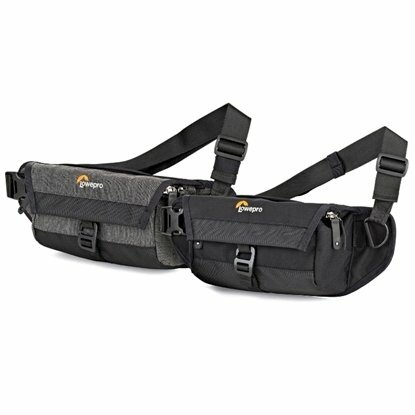 Lowepro specialized backpacks, cases and camera bags have been an essential part of countless adventures through every climate and condition over the last 50 years. 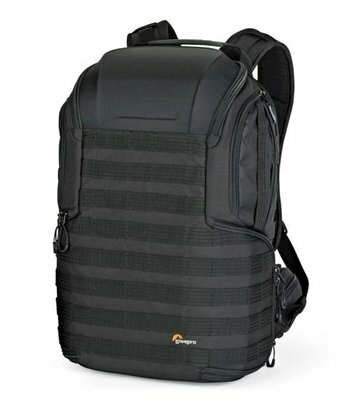 Our evolutionary designs elevate the way you carry, protect and organize your gear. 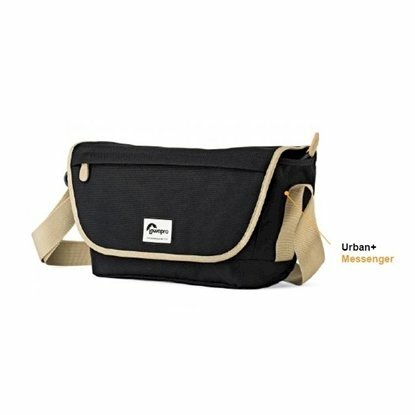 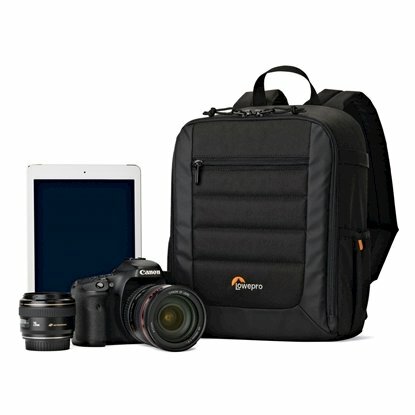 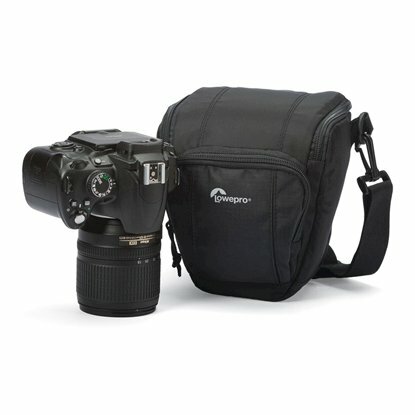 Lowepro can be found in our following Categories and Sub-Categories: Camera Bag, Case & Strap, Camera Bag, Camera Case, Camera Rain Cover, Camera Strap, Camera Bag, Lowepro, Peak Design Bag, Lowepro. 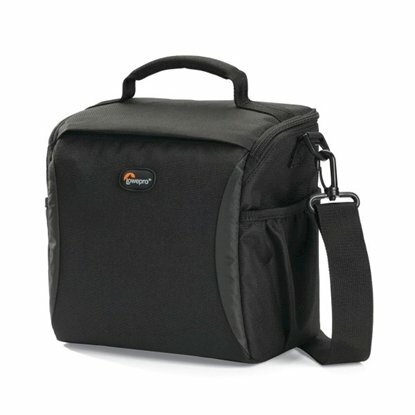 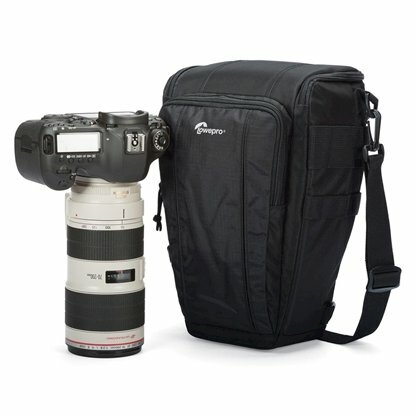 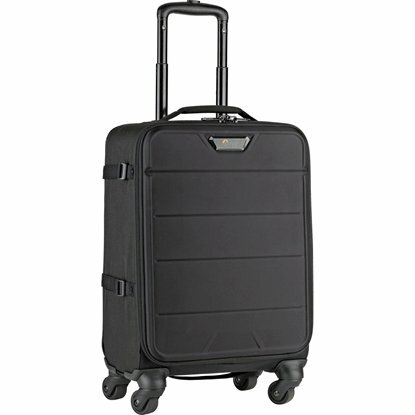 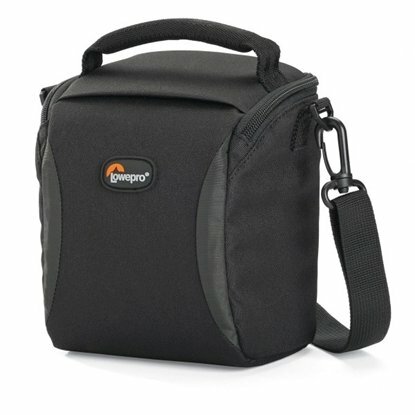 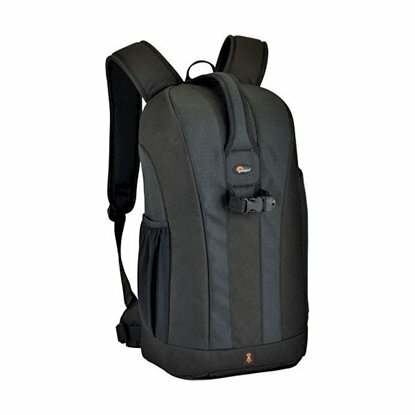 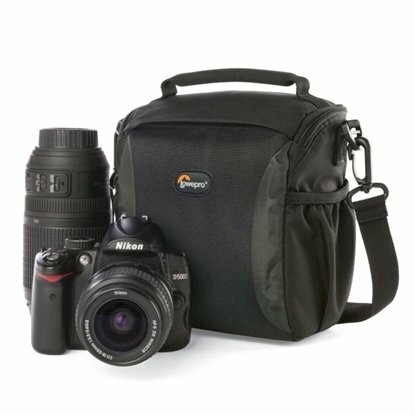 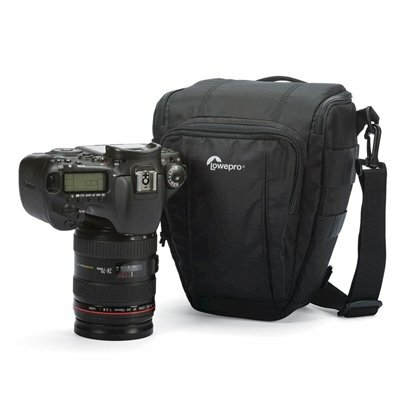 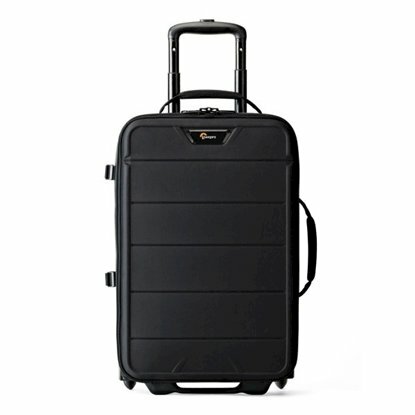 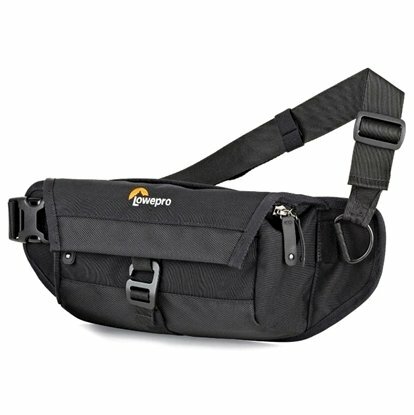 7DaysDeals.com is proud to be an official reseller, authorized retailer and distributor for Lowepro in Singapore.